To Be Honest, You Probably Don’t Need One! Regular tune ups used to be crucial to the long and smooth running operation of any vehicle. These days, sophisticated on board computers handle most of these small adjustments, and recommended factory scheduled maintenance intervals take care of the rest for your German import vehicle. 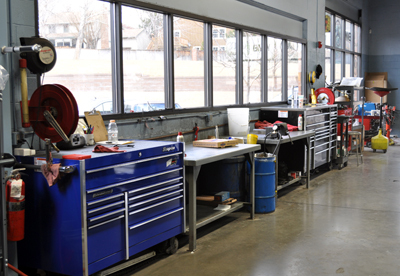 Learn more about our factory scheduled maintenance services and how they will result in better fuel economy, lower emissions and the restoration of lost power. Unless of course you’re looking to enhance the performance of your car…then it’s time for a Performance Tune!